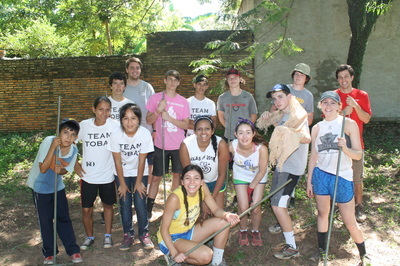 Team Tobati's March 2017 service trip was our 19th annual March community service trip to Tobati, Paraguay. TT 2017 was made up of 90+ students, teachers, and alums. It was truly an awesome experience for both our North American and Paraguayan students. 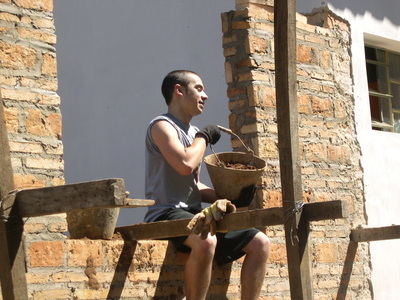 TT 2017 worked to make structural improvements to Tobati schools, build gardens, medical outposts, and parks as well working in brick factories and farms throughout the 21 villages that make up the district of Tobati. We partnered with students and teachers from the Macchi School to work on each of these projects. 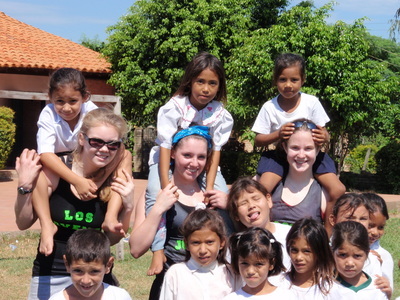 Because we worked along side our Parguayan partners and also participated in games and activities with them at night, we formed great relationships with Paraguayan students and also our host families. Please check out our photos from the trip!